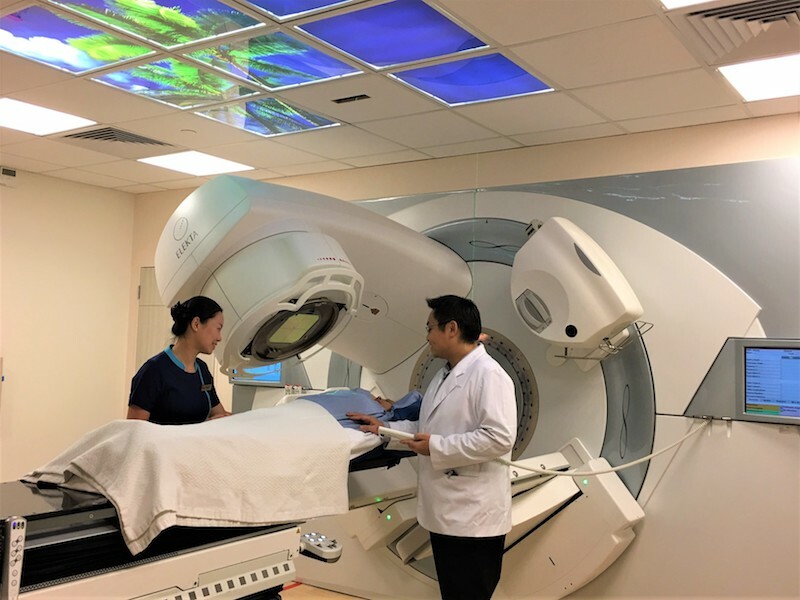 Concord International Hospital opens a level dedicated to women’s needs. 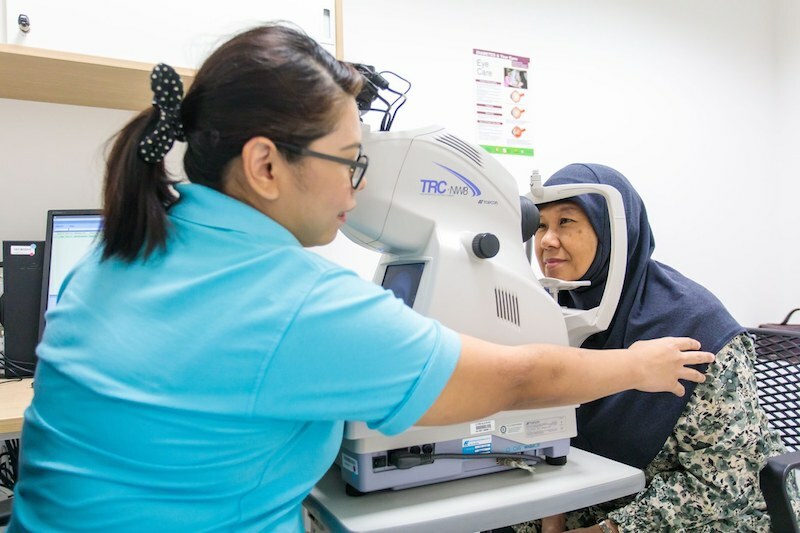 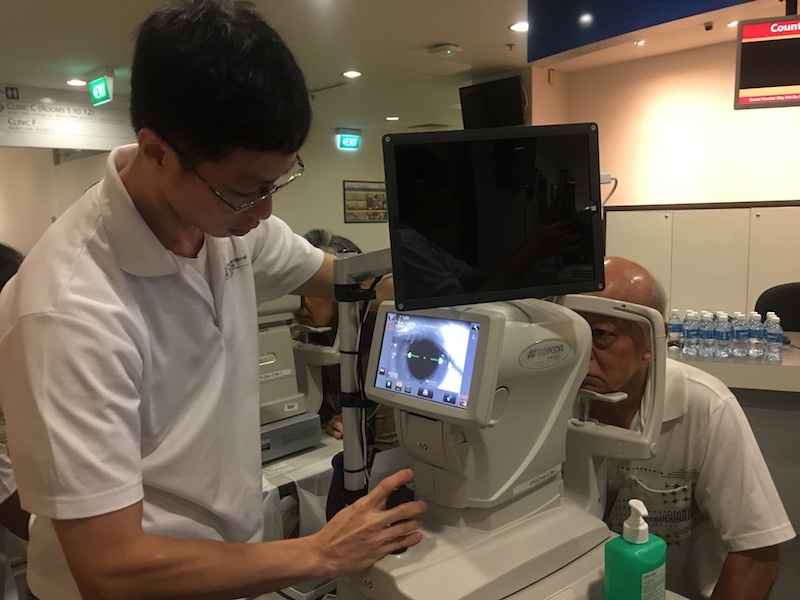 Singapore National Eye Centre community event offers free eye screening and low-vision rehabilitation workshop. 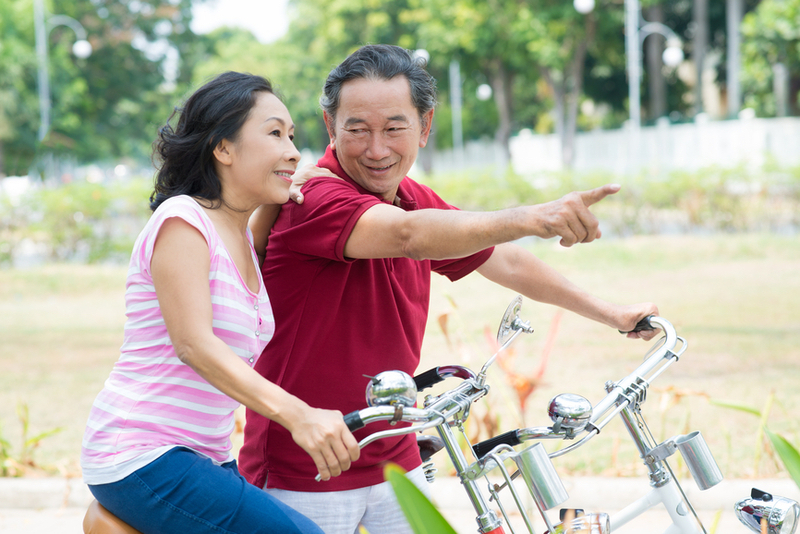 Philips recently launched a global patient education effort for World COPD Day. 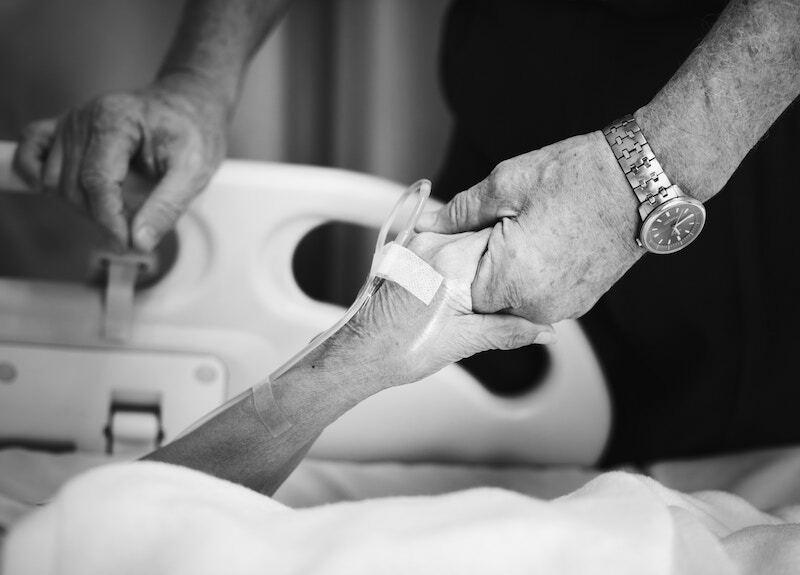 What is an Advance Medical Directive and why is it important? 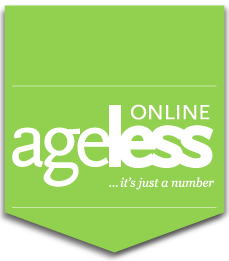 Herbalife Nutrition releases survey on the meaning of healthy ageing, lifestyle changes for healthy ageing, and key motivators and influencers for healthy ageing. 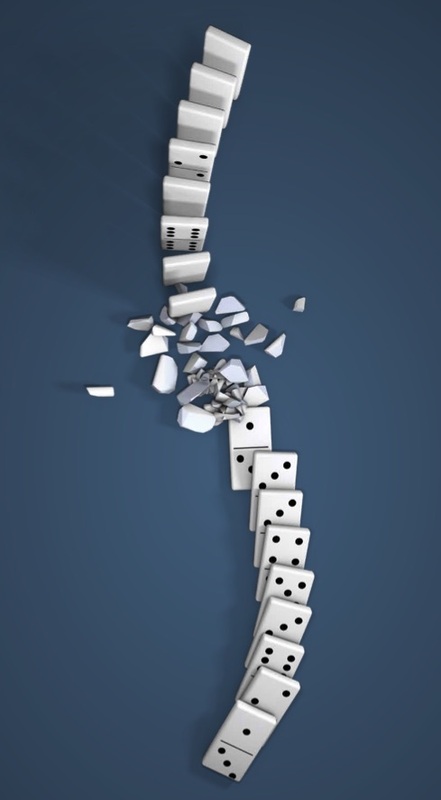 Up to 70 percent of vertebral fractures don’t come to clinical attention. 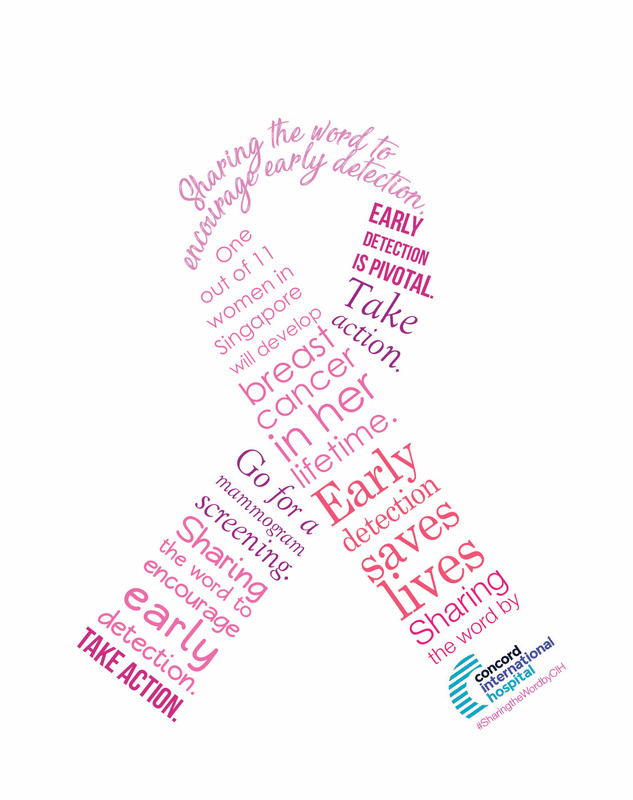 Concord International Hospital launches campaign and is one of the hospitals participating in the Mammogram Funding Assistance programme. 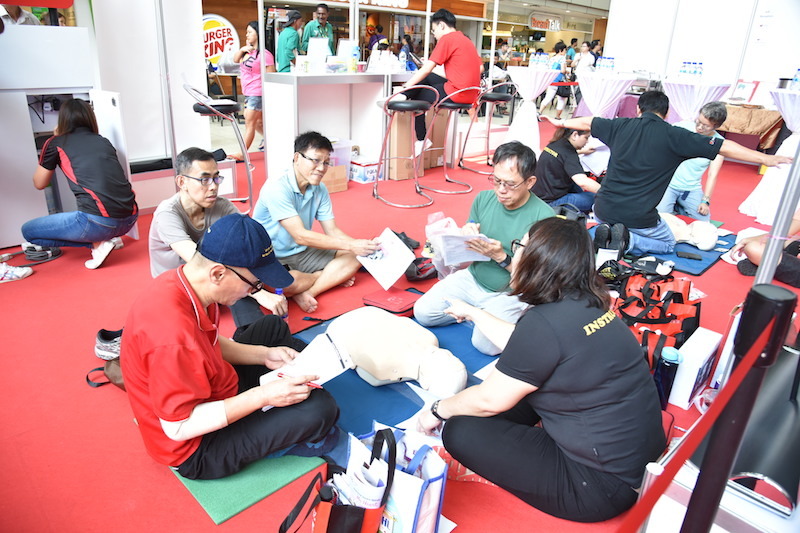 This is to increase cardiac arrest awareness and the number of people trained in CPR. 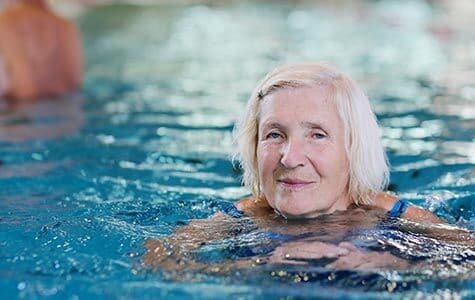 Our SilverCare Hub brings together healthcare and social care providers to help seniors across different care settings. 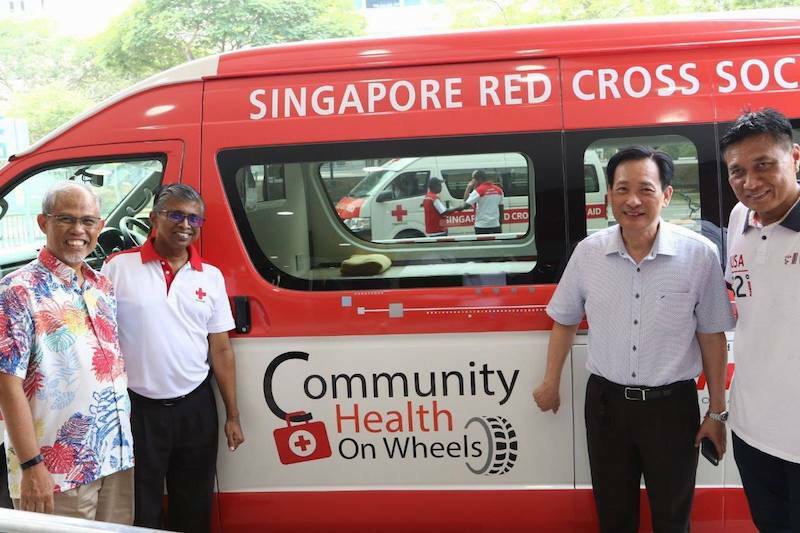 Singapore Red Cross’s Community Health on Wheels delivers free ancillary services to seniors in the heartlands.